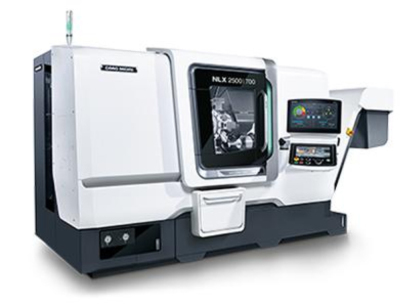 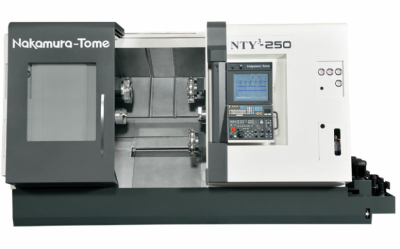 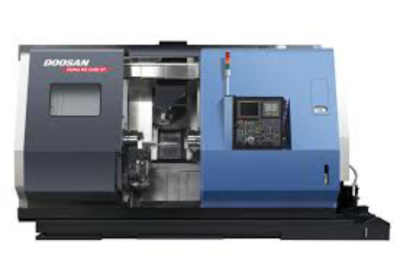 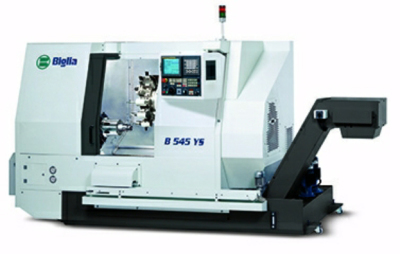 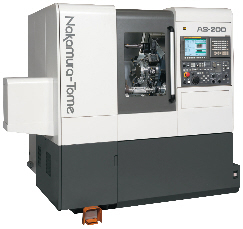 Our 2000 SY has an 8” chuck, twin spindle, 12 turret, 65mm bar feed, C2 axis technology and runs at 5000 rpm. 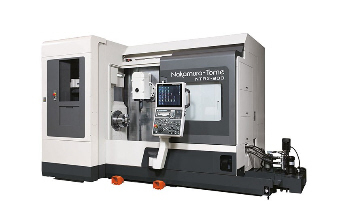 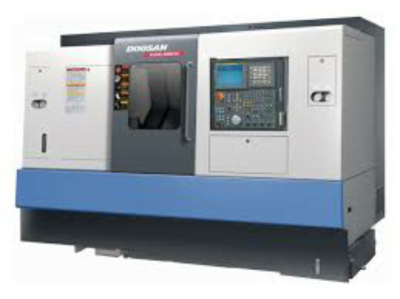 This 7 axis machine has a 210mm maximum bar diameter and a 420mm maximum bar length. 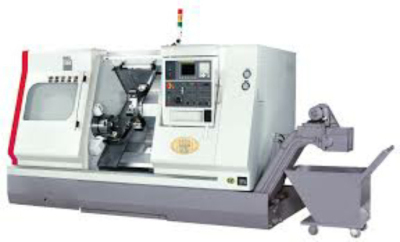 There is a magazine bar loader to facilitate easy loading of bars and the machine also incorporates a 12 station turret, live tooling, twin 7000 RPM spindles and can run 24 hours un-manned.